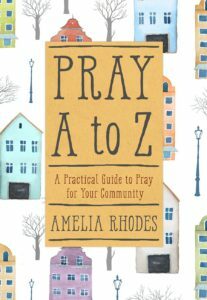 Pray A to Z was created by author and speaker Amelia Rhodes. Learn more about Amelia and her other projects here. 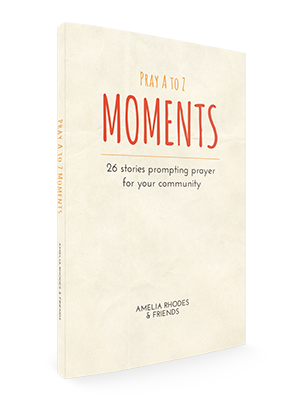 Subscribe to Amelia Rhodes’ e-mail list and receive the free ebook Pray A to Z Moments – a collection of 26 stories from over 20 writers to accompany the Pray A to Z prayer cards. Coming NOVEMBER 2016, from author Amelia Rhodes, Pray A to Z, the book. Pray A to Z: A Practical Guide to Pray for Your Community will help you topically organize your prayer requests and lay the burdens of your community at the feet of our Heavenly Father. 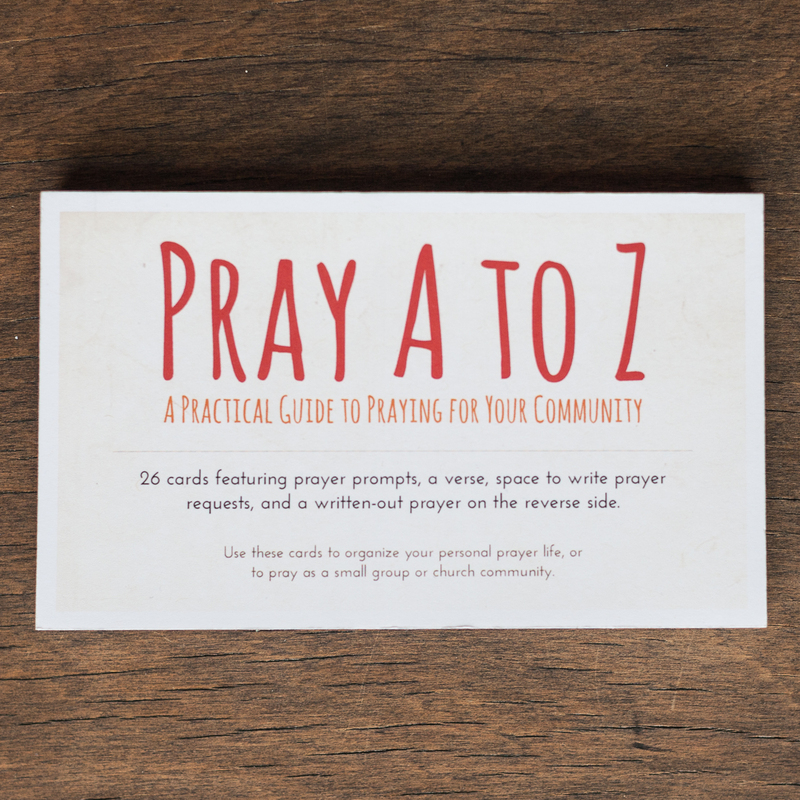 ORDER your Pray A to Z prayer cards below–a great companion to the new Pray A to Z book. Learn more about inviting Amelia Rhodes to your next event. 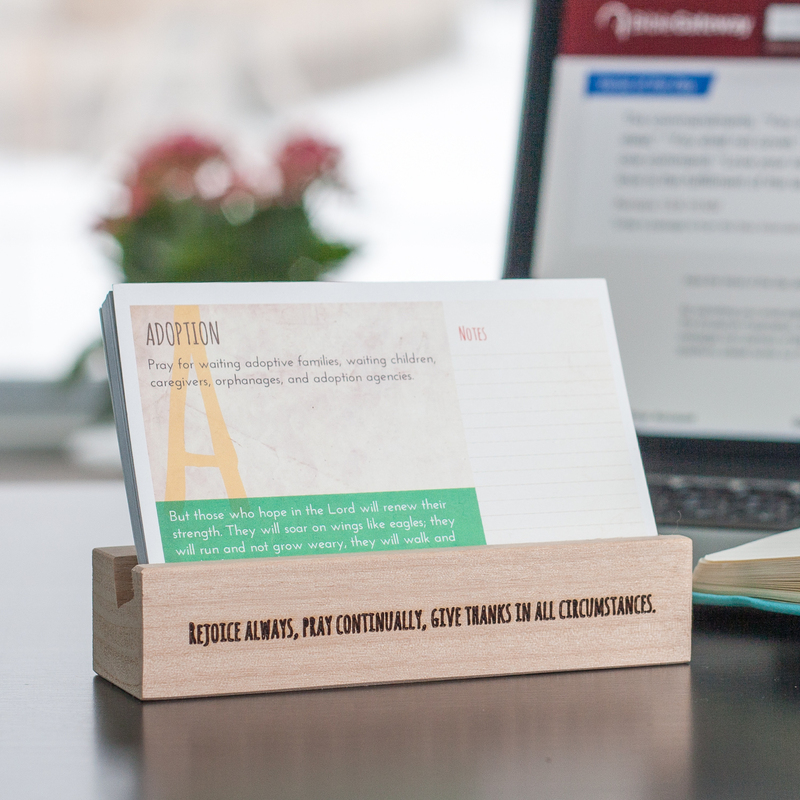 10% of the proceeds from these products will be donated to local organizations supporting the topics featured in the Pray A to Z series.